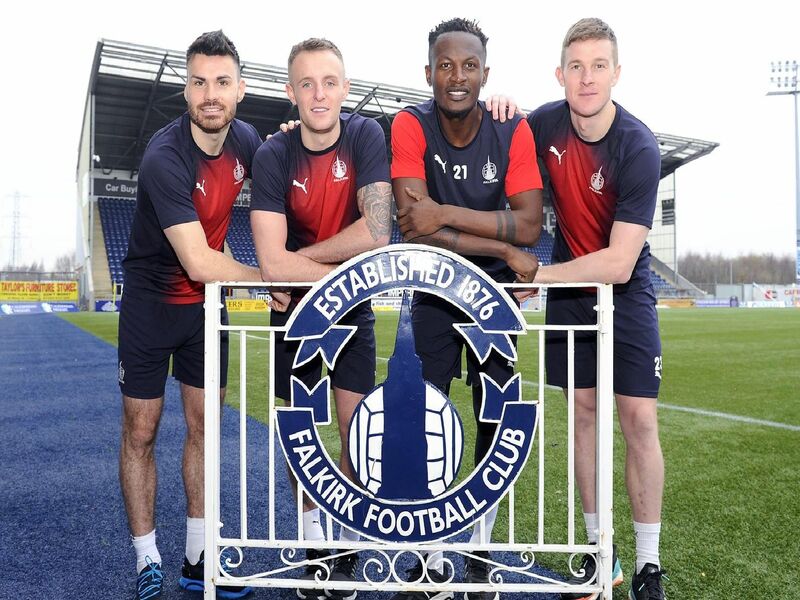 Having officially become manager of Falkirk on deadline day in the summer, Ray McKinnon wasted no time overhauling the squad. After arriving from Greenock Morton, the Bairns boss got rid of many of Paul Hartley's summer additions and has now made 15 of his own. After arriving at Falkirk on deadline day, Ray McKinnon brought in Zak Rudden on loan for three months. Rudden's loan was renewed in January, after an impressive goal return. Former Dundee United midfielder Prince Buaben joined the club in between transfer windows but has now departed. Dumbuya won't live long in the memory for Bairns fans. He never played a minute. Ciaran McKenna signed a six month deal with Falkirk after finishing a scholarship with Duke University in the USA.